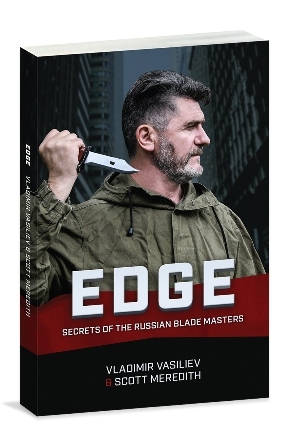 In this classic, Vladimir Vasiliev - the master of innovative movement - takes you through an immense variety of conditioning drills for each muscle group and joint complex. You can easily apply these exercises to your warm-up sessions to instantly expand range of motion and increase functional strength. Fast pace and entertaining, includes a dynamic 4-minute warm-up. The most COMPLETE warm up routines I have ever seen. The 4 Minute Warm up is especially useful. I was in martial arts from age 16 to age 30. I studied 5 different styles. 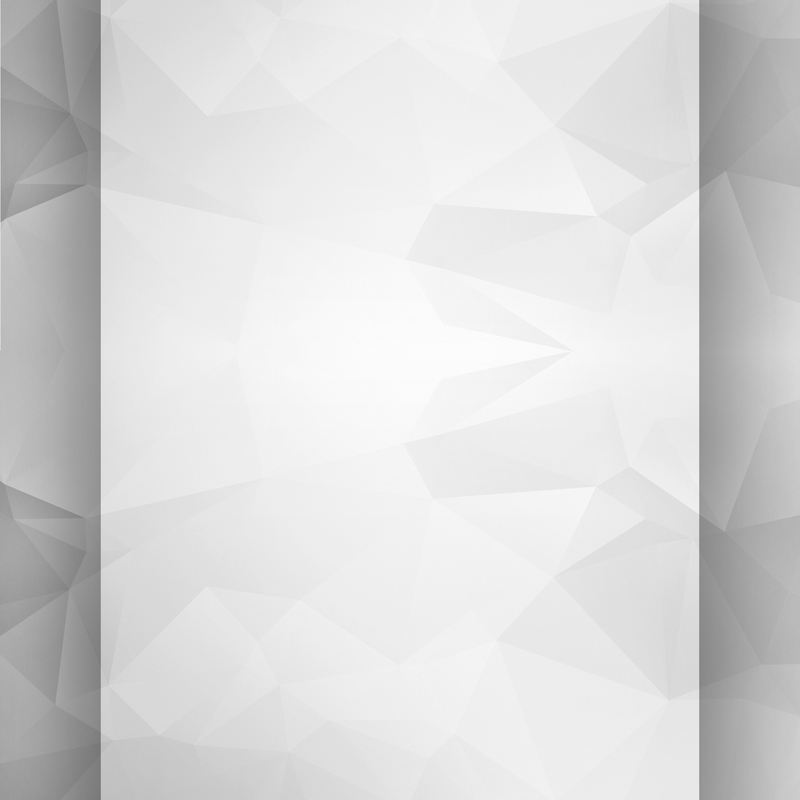 This work out / Exercise DVD is even more effective than what you find in Chinese, Korean or Japanese martial arts, it is even more extensive than Chi Kung. I am now getting back to working out at age 46, from my years of experience I know you have to start getting your body ready for training to build stamina and to reduce the chance of injury. 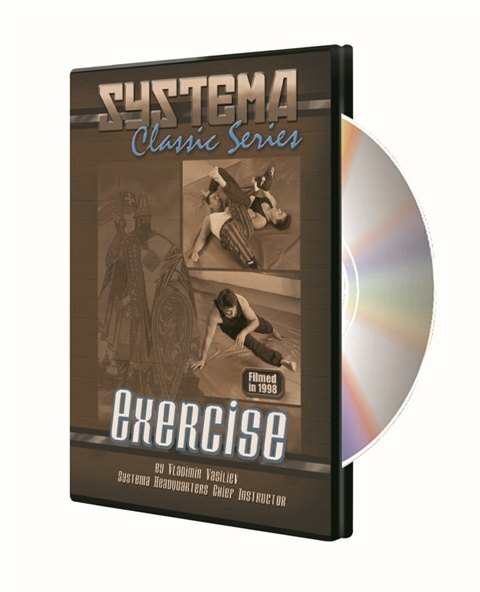 This Systema Classic Series: EXERCISE DVD is perfect to start out with, after this DVD I would recommend starting the Breathing Series DVD's and the Let Every Breath book before getting into the main DVD''s. You MUST have a good foundation to build upon to be proficient in martial arts, THIS DVD is where to start!!! Vladimir's Systema Classic Series: Exercises offers an amazing array of exercises that are useful for a myriad of purposes, not only for combat training but for any sports activity and rehabilitation purposes. In my 20 years of experience with martial arts and sports, I have never experienced the diversity that these exercises offer.